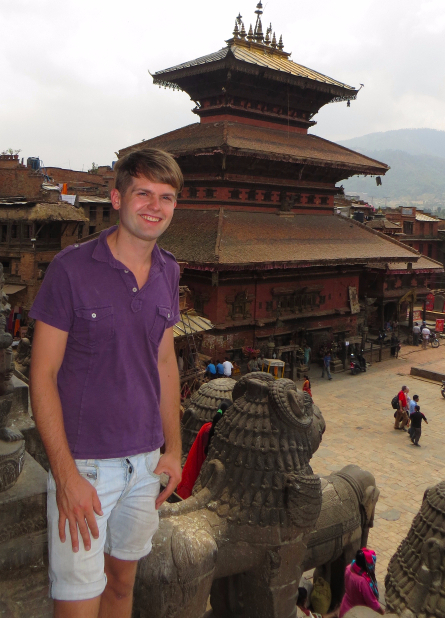 Help Nepal's LGBT group recover! Morning <<First Name>>! I hope you enjoy this week's brief. Please reply with any feedback. Copy me if you forward this week's brief & recieve a free 1 year subscription to Man About World - the world's best LGBT travel magazine! Thousands have died, historic buildings and millions of homes are gone. The International Gay & Lesbian Human Rights Commission will directly fund Nepal's pre-eminent LGBT group, the Blue Diamond Society to help survive and rebuild post-quake. Support Nepal! Exciting news for me & readers who will benefit! I've moved to the East Village - around the corner from 16 Handles at 2nd Ave & 9th Street. Each day I'll write a blog to discuss the secrets of NYC - advice on dining & drinking as well as my daily adventures. 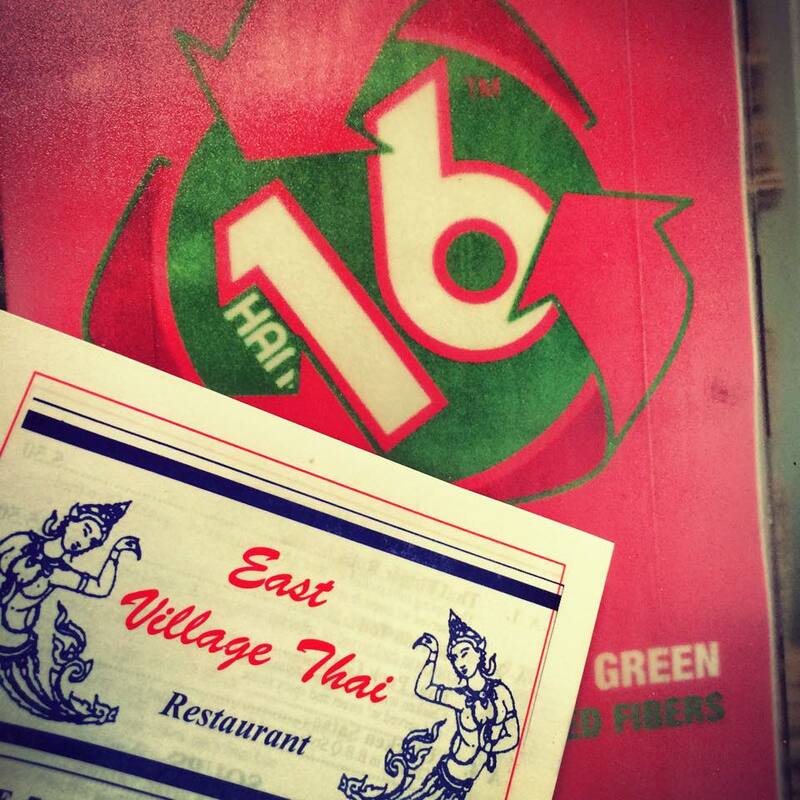 Discover the East Village's best eats - and college-drinks in my 1st installment. 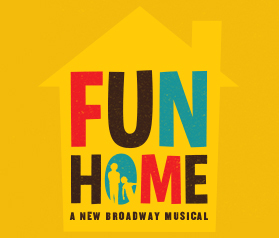 Nominated for 12 Tony's, attend Fun Home and support LGBT rights abroad. On June 3rd the International Gay & Lesbian Human Rights Commission will head to Broadway - along with a pre-show party at Boxers HK rooftop! Purchase tickets now to watch a lesbian daughter & closeted gay father collide in song in the best-reviewed new musical on Broadway! No cute cuts in Iran. 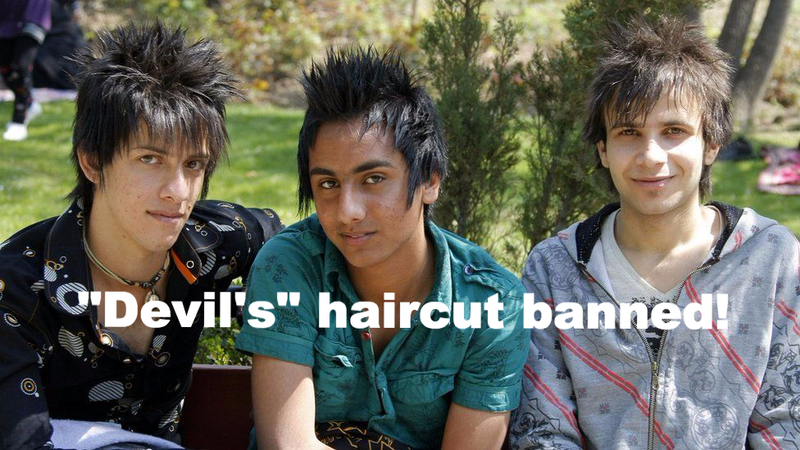 The Islamic police have cracked down on "homosexual" spiky-style haircuts as well as plucking eyebrows. I can already imagine the Hebdo cartoon. A social media (know WeChat?) user conducted a poll of attitudes toward LGBT people across China. Australian Prime Minister Tony Abbot - a vocal opponent of marriage equality - snubbed his (gay) Ambassador to France's partner, asking he not be part of the official welcoming party during a recent visit. This week European Parliament joined in celebrating International Family Equality Day and fittingly Cyprus passed a long-awaited civil partnerships law. The US Occupational Safety & Health Commission (OSHA) will partner with the National Center for Transgender Equality to better help and protect transgender workers. In case you missed it, check out what the US LGBT Special Envoy has planned to help promote the cause of LGBT rights around the world. JetBlue will be the first US airline with flights directly to Cuba from NYC starting July 3rd, but you will still be required to book through a special travel agency. Find yet another way to party in Europe at Berlin's May Day holiday events in Travels of Adam's latest new blog. Nothing could beat a beach party on Ibiza! Hosting its first Pride this year, Spain's party island will be yours with 2 VIP passes that Two Bad Tourists is giving away. Enter here! In case you needed to get hit with a chair to find out - Chelsea is no longer the gayborhood! An late-night argument ended with a gay couple violently hit with a chair. NYC. Saturday hang out at the Waldorf with Anderson Cooper, Lynda Carter and Kelly Ripa for the 26th Annual GLADD Media Awards. Seattle. Tuesday Angeline Jackson, Jamaican LGBT activist recently honored by President Obama will speak at a IGLHRC fundraiser at Edelman offices. Upcoming. DC. The DC Center holds its first conference for LGBT veterans, the military and their families. Upcoming. Puerto Vallarta. Next weekend is PV Pride - one of the most gay friendly destinations in Mexico - in one of the most expensive to arrive, yet cheap to stay cities! Recent drug-related violence should not endanger tourist zones - but good to be aware. Upcoming. US. Mark your calendars for May 21st - it's Give OUT Day! Make sure to give to your favorite LGBT charities on this exiciting day for giving for our community.